Designer color correction, red eye removal & image sharpening, all at no cost! 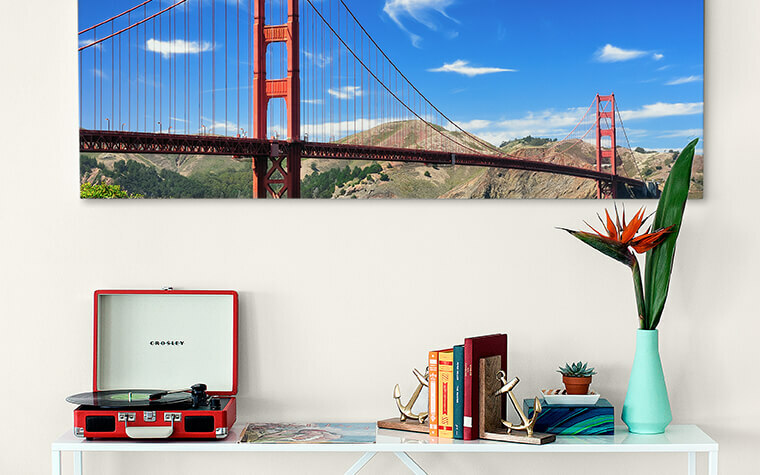 Discover custom Single Canvas Prints today and decorate your space with a personal touch! All Single Canvas Prints are printed with high clarity color and expertly reviewed for a flawless, finished piece. That's because it's our guarantee that your Single Canvas Prints are museum-quality and will last a lifetime.